When Richard Rollison, alias the Toff, decides to investigate the disappearance of Eve Kane's husband he has no idea of what he is likely to uncover. Then, the daughter is kidnapped and a chilling message received with a lock of hair. 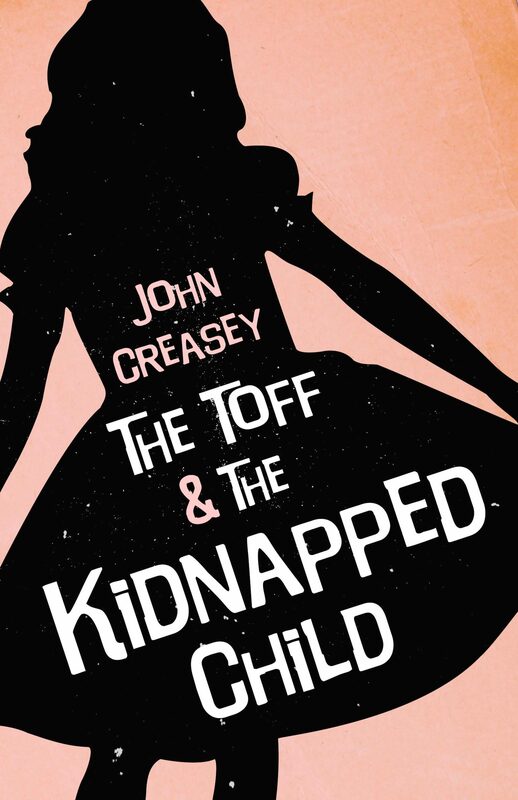 Should Eve pay - she thinks she should - but have the kidnappers underestimated the Toff?.